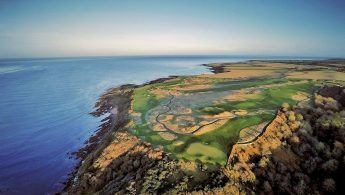 Set on a 520 acre estate with a unique coastal setting, Fairmont St Andrews encompasses the finest in local culture with luxury and elegance. The resort has recently updated their public areas with a rich colour scheme and nautical elements that reflect the surrounding landscape including a lighting installation by renowned artist George Singer. 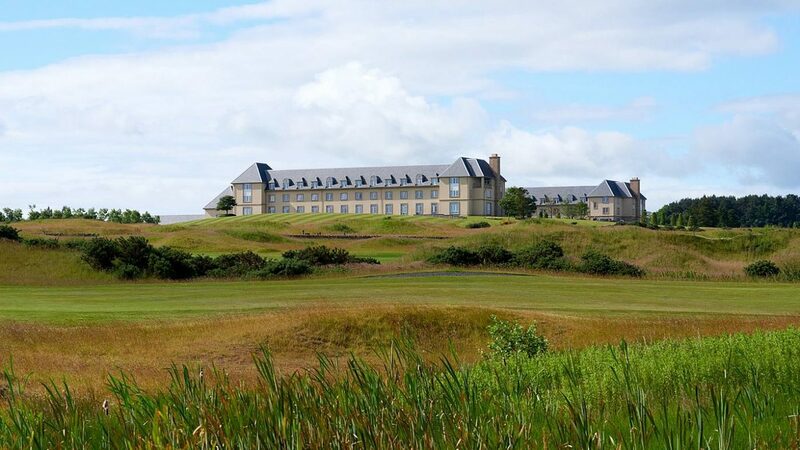 The resort has a plethora of facilities, diverse yet luxurious eating facilities including St Andrews Bar & Grill serving the finest in local Scottish steak and seafood with stunning views over the medieval St Andrews, and La Cucina serving traditional Italian & Mediterranean greats. The golf facilities enhance the resort offerings with two world class golf courses; The Torrance and The Kittocks. 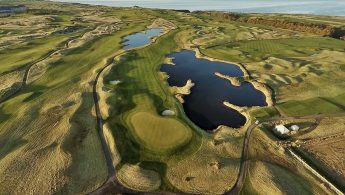 The resort boasts an all-grass driving range with a putting and short game practice area and to top off your round, buggies are available for hire with golf club storage in abundance. 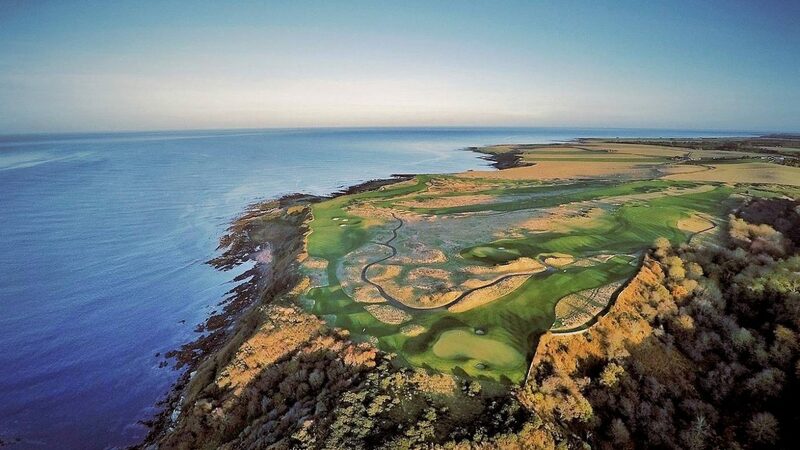 The courses are well known as relatively challenging with stunning coastal views. 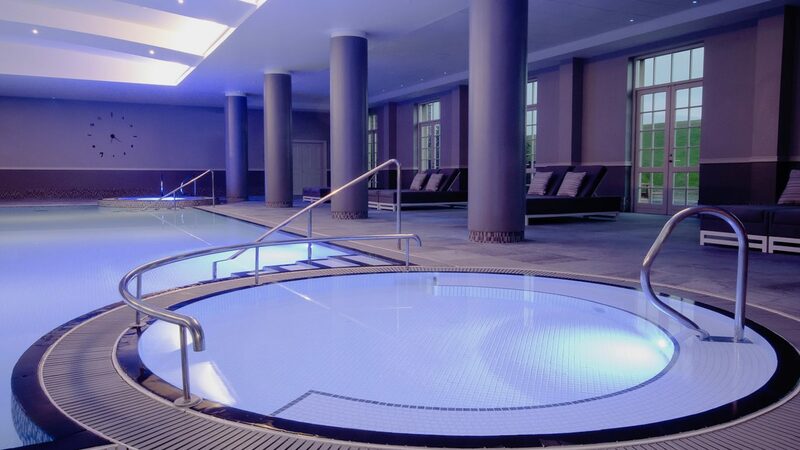 With an indulgent Fairmont Spa comprising of a lush 16 metre pool, an array of hydrotherapy experiences, fully equipped gymnasium and ten individual treatment rooms ensure that your experience is truly memorable. 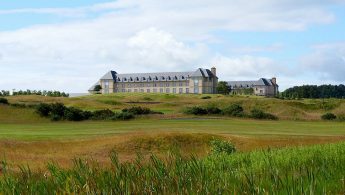 Complete with golfers breakfast & 18 holes Catering packages can be added to suit. Approx. 2m from the historic town of St Andrews on A917 towards Crail. 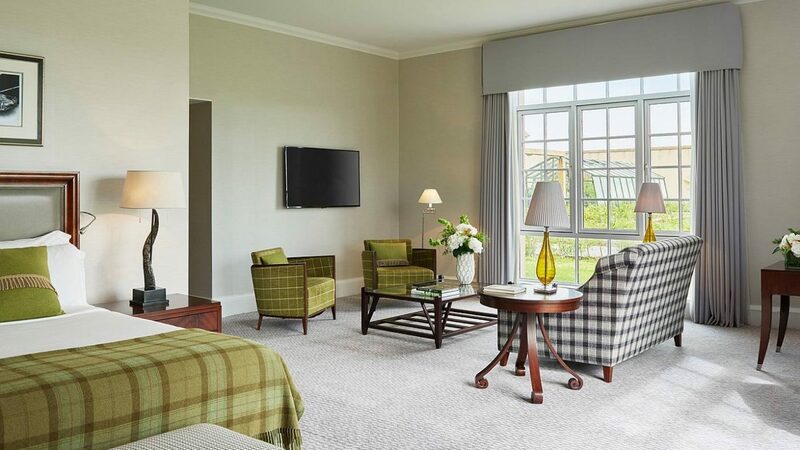 On site hotel featuring 220 rooms, including suites & manor home accommodation. Six restaurants, bars, club house, sports bar, spa facilities, swimming pool, modern gym, bike hire, driving range, cinema, conference centre, free parking.